When driving in Canadian weather, we want you to feel comfortable no matter what the road conditions. That is why the 2019 Arteon’s 4MOTION distributes power between the front and rear wheels as needed. This is done in order to optimize traction and stability. The style of the 2019 Volkswagen Arteon will not disappoint you. The muscular stance, frame-less windows, and wide chrome grill will leave everyone wanting one when they see you driving it around. The interior will leave you as breathless as the exterior. The seats are just as comfortable to sit in as they are nice to look at. You can add many features by upgrading the package- which include massaging chairs, heating and cooling! 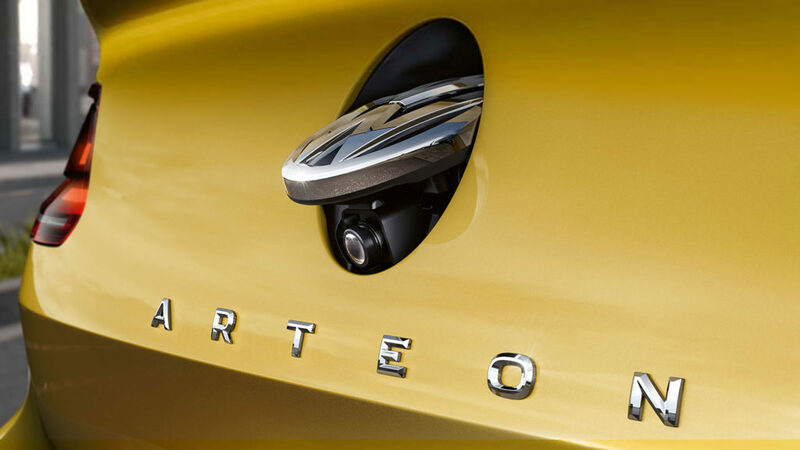 A cool feature on the 2019 Arteon is the hidden rear view camera! This not only looks cool, but keeps the driver feeling safe when situations arise, such as parking, three point turns and more! Another one of notable features is how you can open the trunk- hands free! We are sure everyone has been in an situation where your hands are full- either from groceries, or work things- and you need to open your trunk. Easy solution was a motion sensor located beneath the car that will trigger the trunk to open! You do not want to miss this! 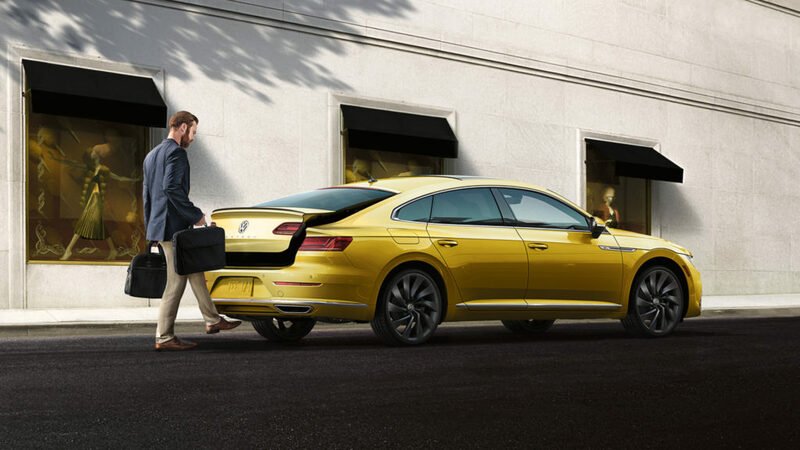 Contact us today to book your appointment for when the 2019 Volkswagen Arteon comes to us! For more information, please fill out the form below and one of our sales consultants will reach out to you.